Unsurprisingly, Cowboys cornerback Morris Claiborne didn’t play in Sunday night’s preseason matchup with the 49ers in San Francisco as the team continues to handle the former No. 6 overall pick in 2012 with care. He is, after all, coming off a ruptured patellar tendon last year. But Claiborne himself was hoping he’d see some action. 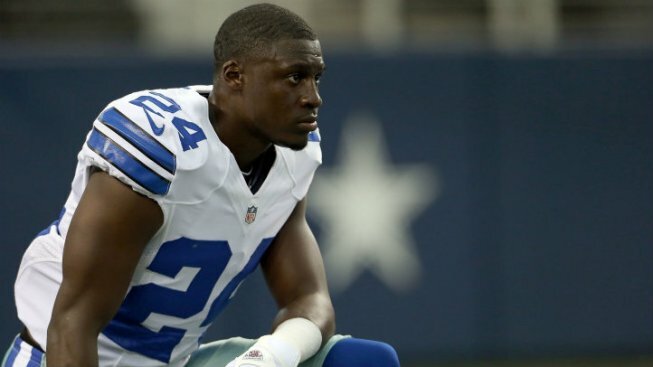 “I’m still praying,” Claiborne said before the team traveled to Santa Clara, per the Dallas Morning News. “Don’t bad luck it yet. So Claiborne was held out--as a precaution. He hasn’t appeared in a game since the Week 4 victory over the Saints last year, but insists he’s ready to go whenever the Cowboys decide they’re ready to throw him out there.